Photo: Man and woman embracing. Photo: Mother and grandmother with baby. In revealing audio clips, clients share the unexpected challenges they found in later life — and the financial choices they had to make to adjust. How will I know when I've saved enough for retirement? Forget the rules of thumb you may have heard. 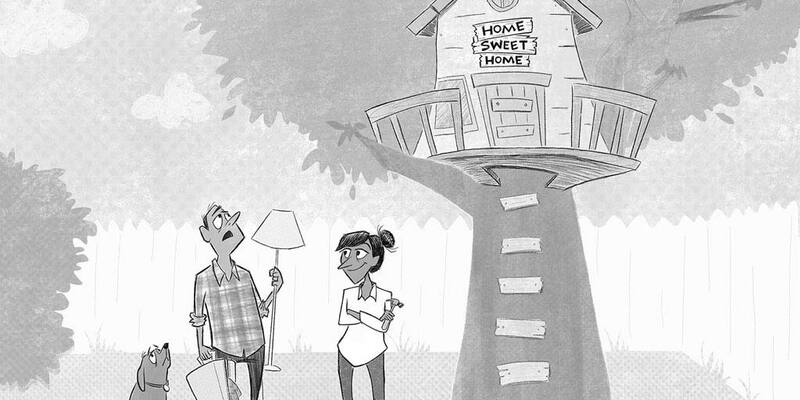 Merrill Lynch strategists offer tips to help you figure out what may be right for you. Retire ready — or not? 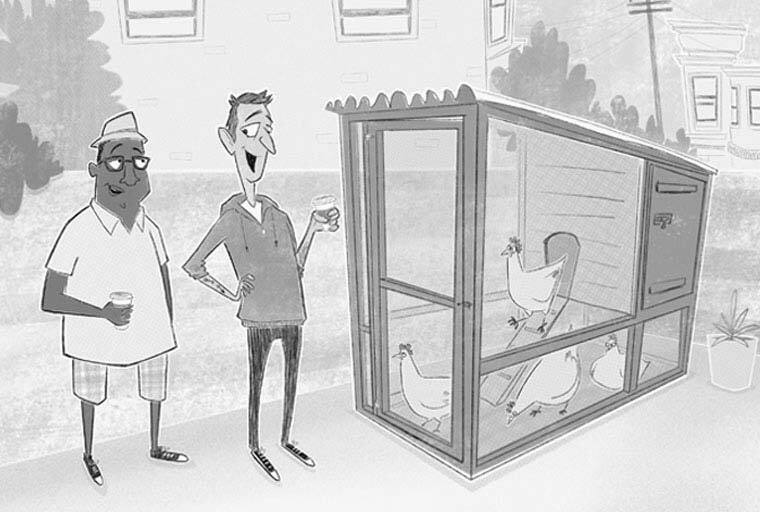 Cartoon: Two men holding drinks and standing near a chicken coop. 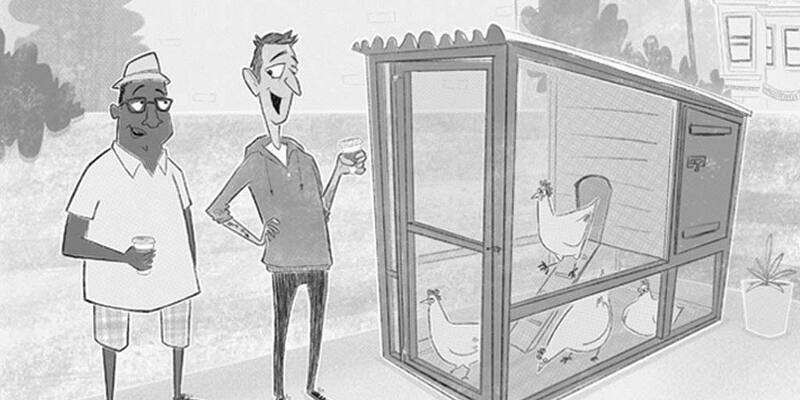 Caption: "See, I told you I had this nest egg stuff figured out!" 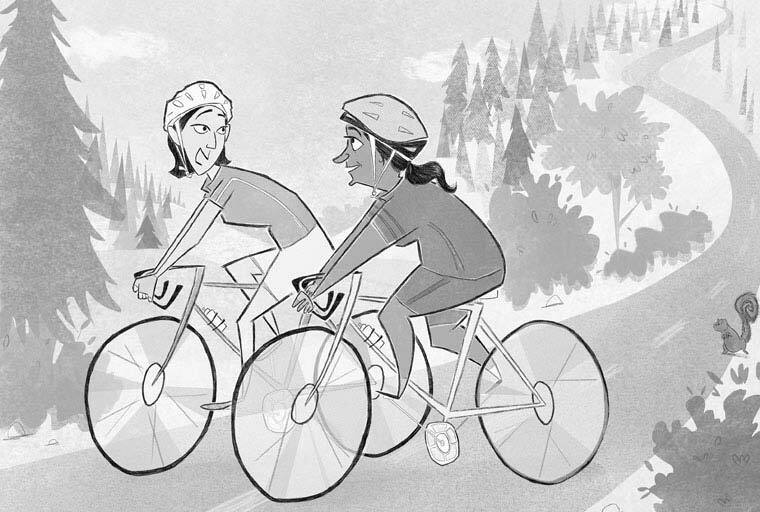 Cartoon: Two women riding bicycles on a country road. 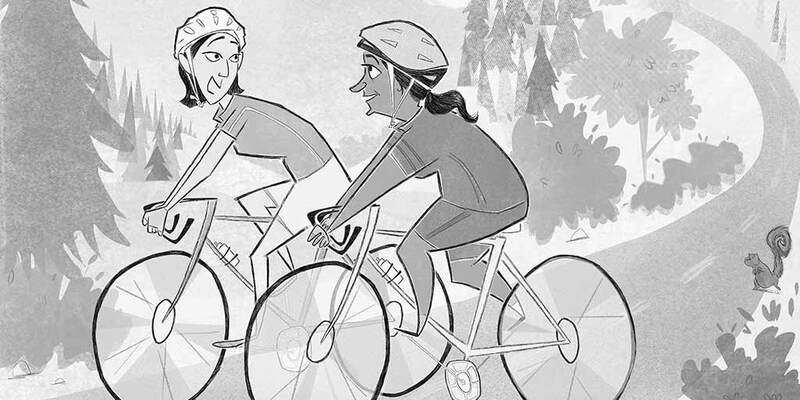 Caption: "Just five miles—if I get too fit I may outlive my savings." 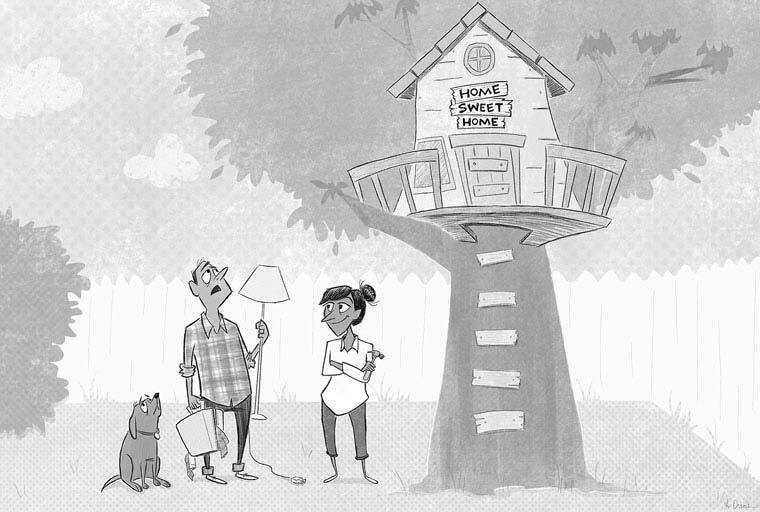 Cartoon: A man, woman, and dog standing near a tree house with a "Home Sweet Home" sign above the door. The man is holding a lamp. Caption: Man - "This isn't exactly what I had in mind when you said, 'Let's downsize.'" People in their 30s, 40s and 50s are trying to juggle sometimes-competing financial goals. These insights may help. Waiting to claim your benefits can result in more income — but waiting isn't for everyone. Our retirement strategist answers your questions and offers useful insights. Learn about strategies that can help you along the way. Build a diversified portfolio from our full range of investments. Pursue your retirement investing goal with a personalized action plan. Footnote 1 "Home in Retirement: More Freedom, New Choices," Merrill Lynch and Age Wave, 2017. Footnote 2 EBRI, 2015; 90% certainty to cover Medigap premiums, Medicare Part B premiums, Medicare Part D premiums, and out-of-pocket expenses for retirement at age 65 assuming median health-related costs through retirement. Estimates exclude costs of long term care; 2015 dollars. Footnote 3 "Family & Retirement: The Elephant in the Room," Merrill Lynch and Age Wave, 2016.